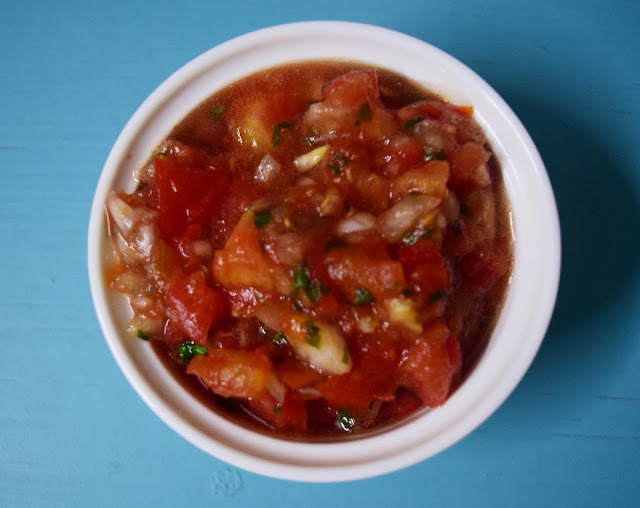 Salsa is the Italian and Spanish term for sauce. 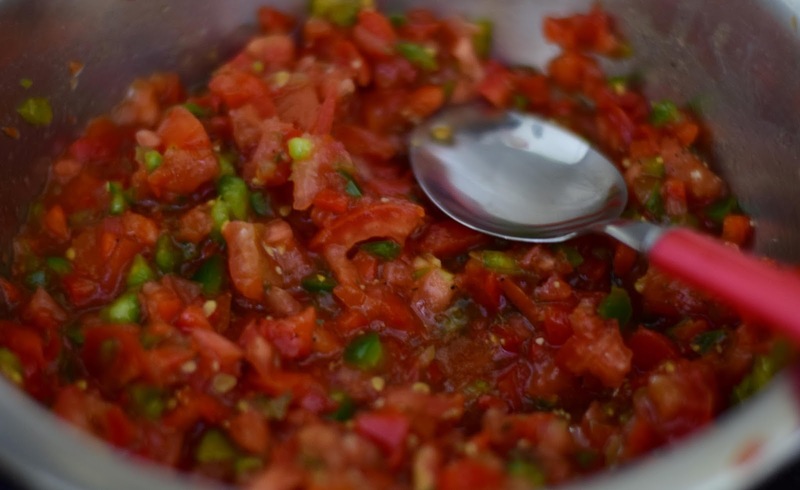 It is a very popular accompaniment in Mexican cuisine. 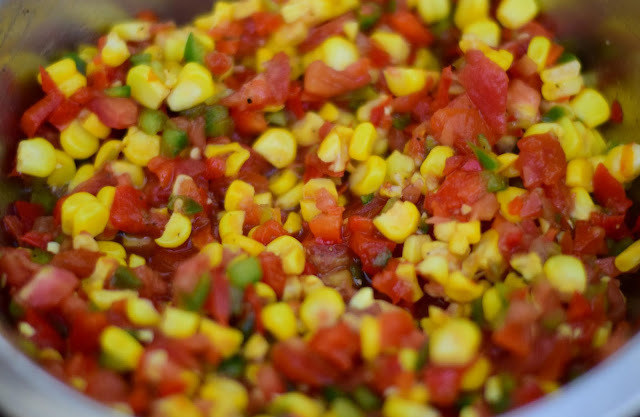 It is mainly made of tomatoes and you could also add corn, mango or pineapple to give it a different twist. Mix all the ingredients and season with salt and pepper. Refrigerate and serve.